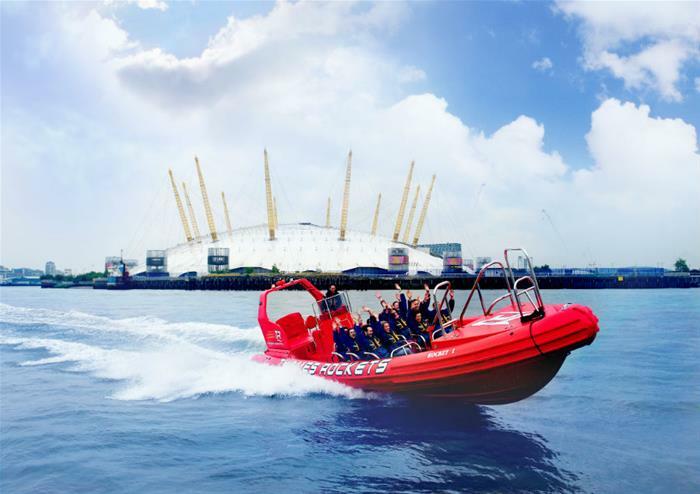 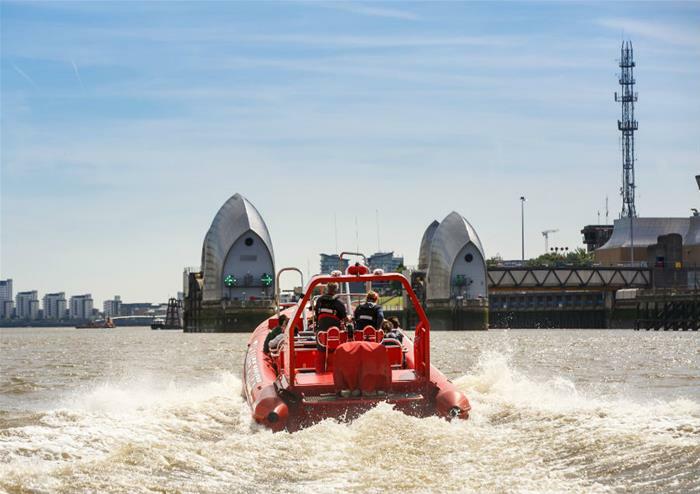 This fantastic tour delivers the highest quality entertainment experience available in the capital, being the first to take passengers through the amazing Thames Barrier, the world’s largest moveable flood barrier. 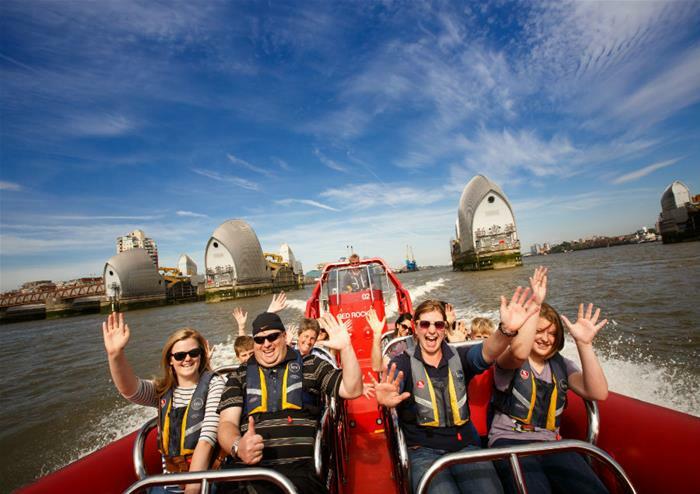 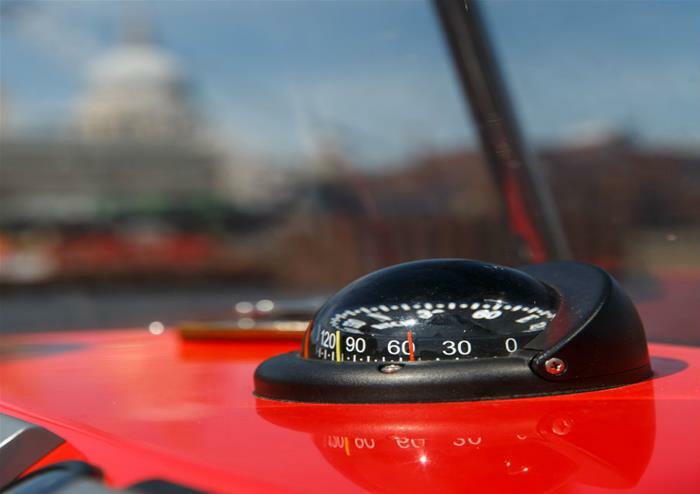 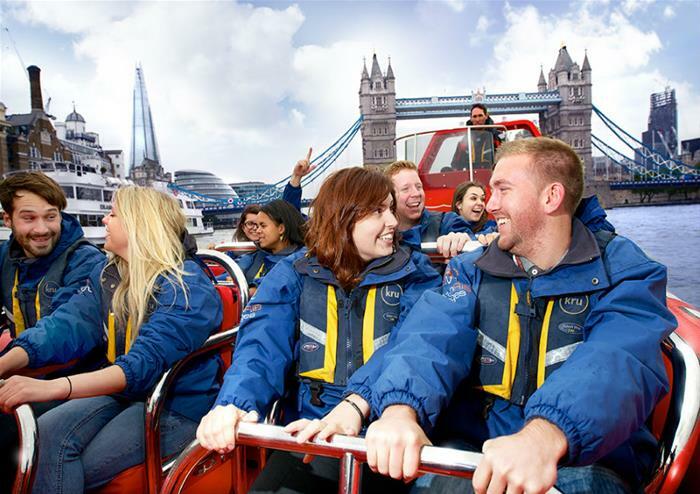 This 80 minute river race takes you past the Houses of Parliament, Tower Bridge, Canary Wharf, Greenwich, The O2 and on through the Thames Barrier; this tour really does take in all London’s famous landmarks and bridges. 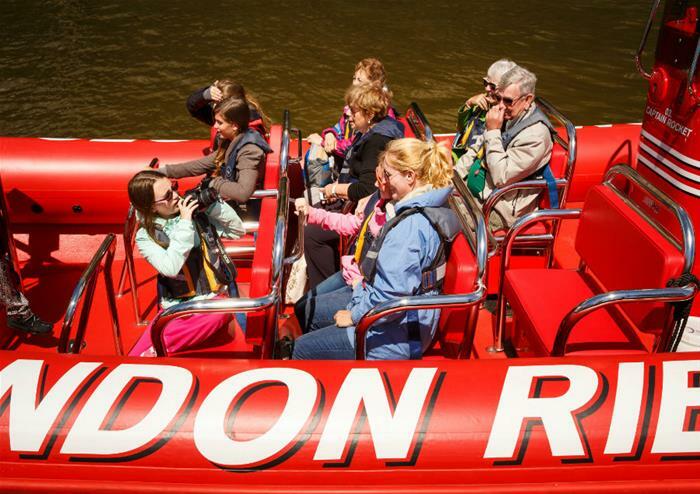 Come aboard for the ultimate in sightseeing, your comedian guide will entertain as you hang on tight for the experience of a lifetime.